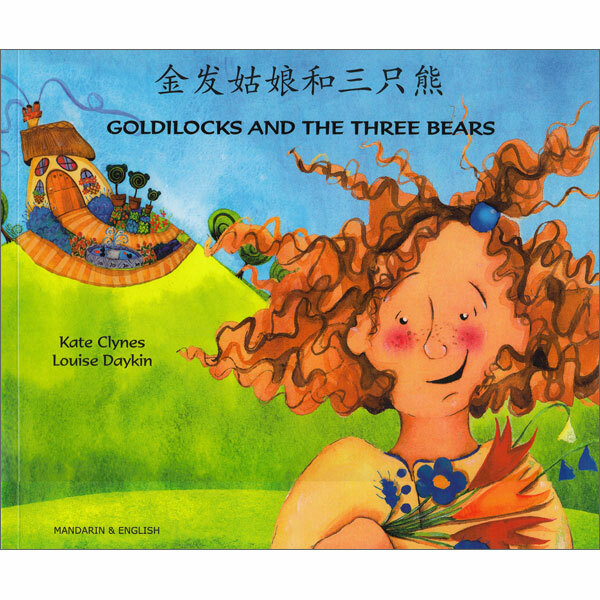 Goldilocks & The Three Bears - Chinese Mandarin & English is a bilingual story book with the full text featured in both English and Simplified Chinese Characters (Mandarin). Colourful, lively illustrations accompany this dual-language adaptation of the classic fairytale of Goldilocks and the Three Bears. 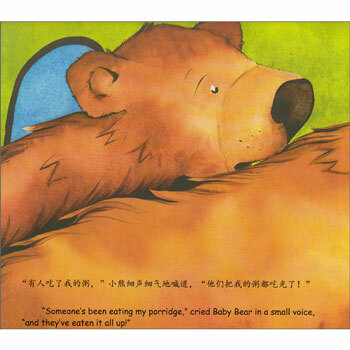 This book is a high-quality dual-language picture book, suitable both for children who are learning and reading Chinese and English in parallel and those being introduced to Chinese or English as a second language. This book can be used alone as a picture book, but it also has a very special added extra - if you own a PENpal Talking Pen, then you can download the audio for FREE and this becomes a talking book! Touch the corner of each page with the PENpal to hear a native speaker read the story to you, in Mandarin or English, so that you can perfect your pronunciation & intonation. The text in this story is not simplified in any way so would be best suited to parents and/or children who already have a reasonable grasp of the language.